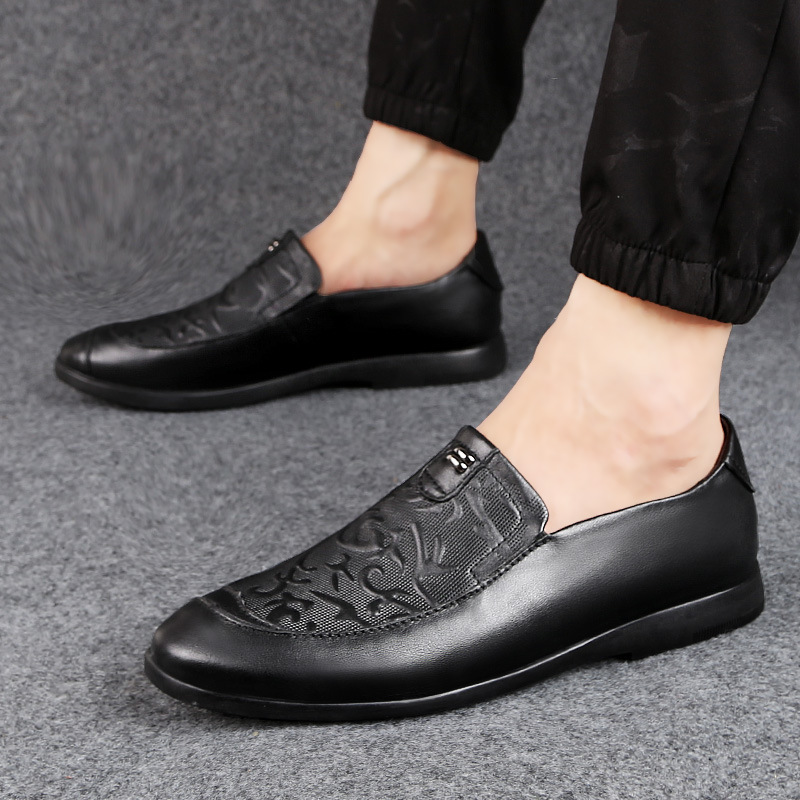 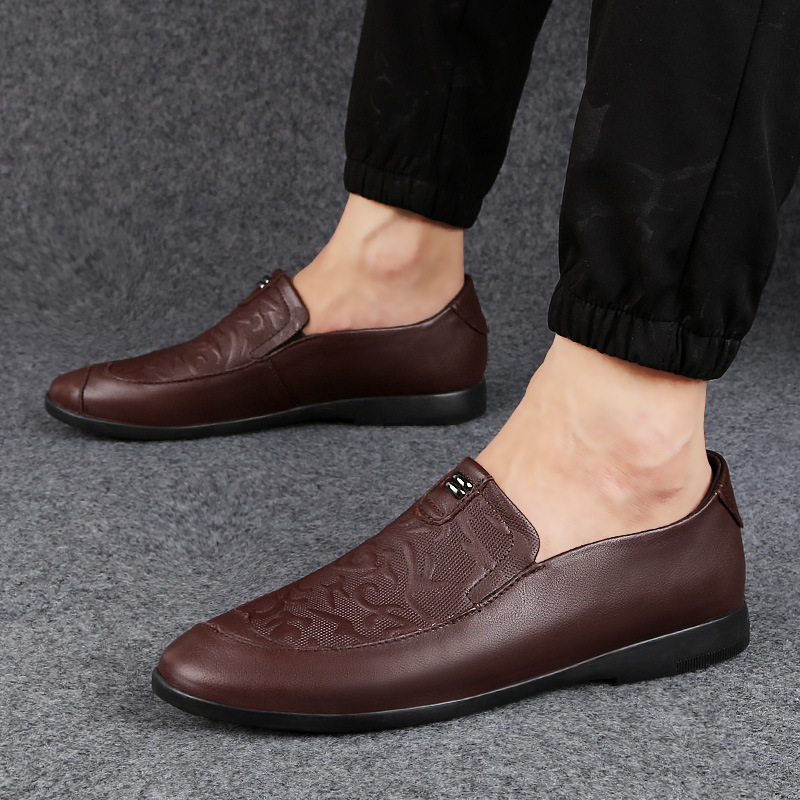 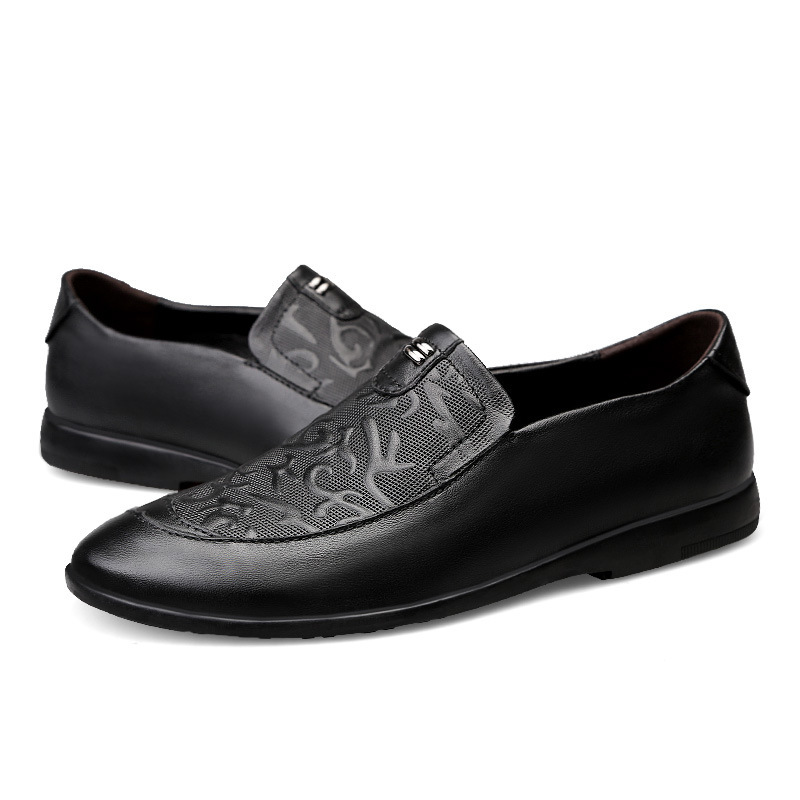 This solid pattern leather shoes is suitable for business occasions. 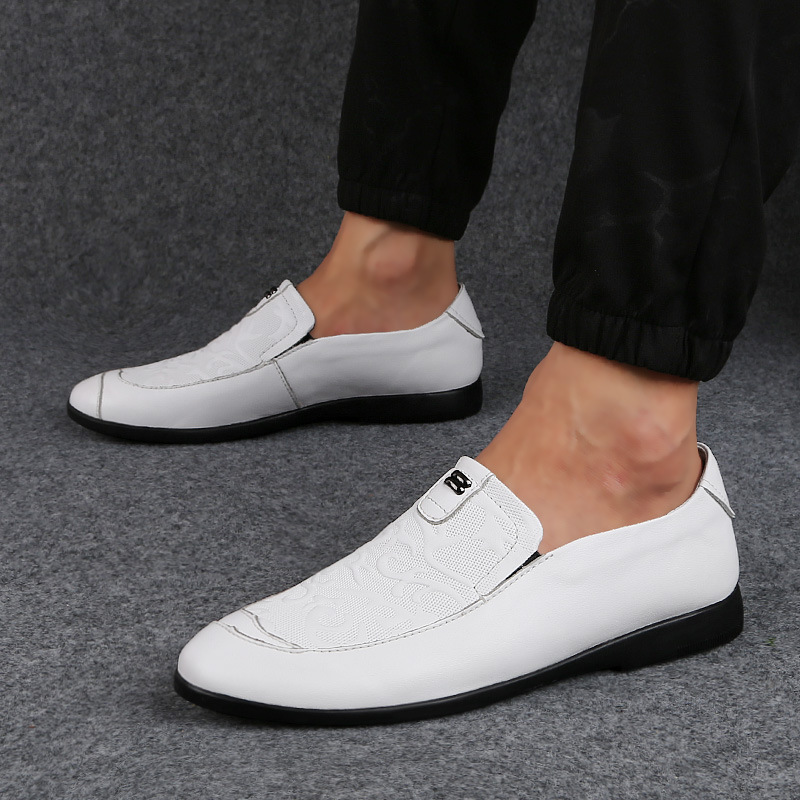 It can also be worn for casual for the soft material. 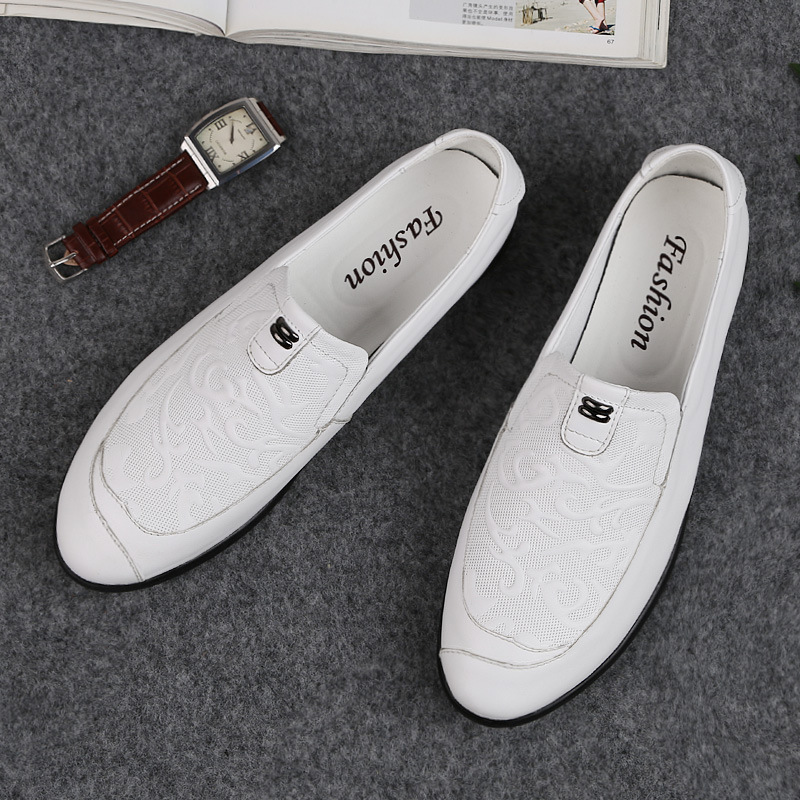 Classic design is never out of style. 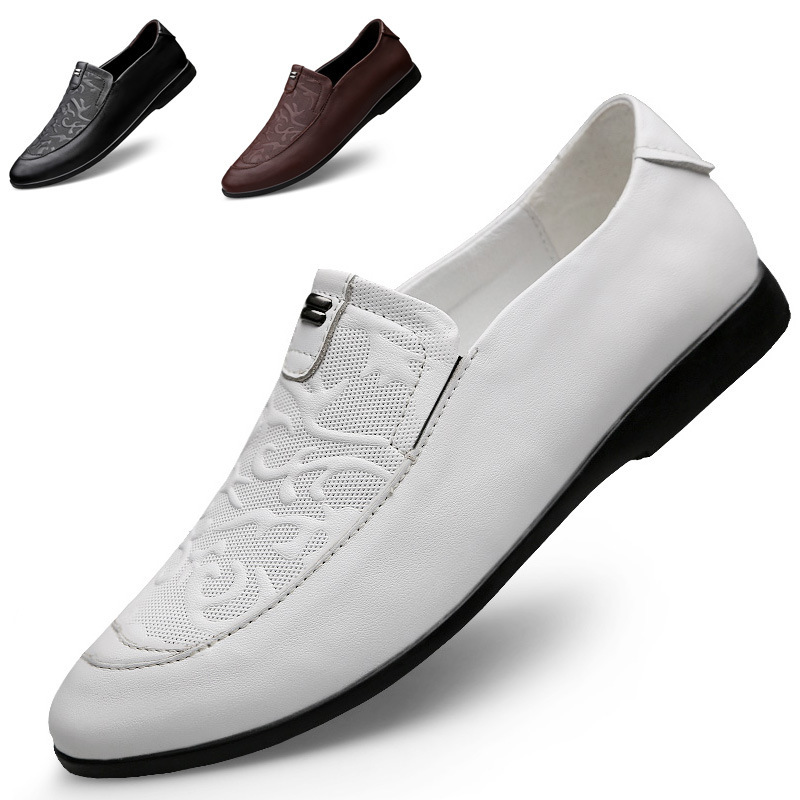 Slip-on closure is convenient for wearing.